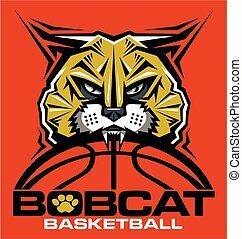 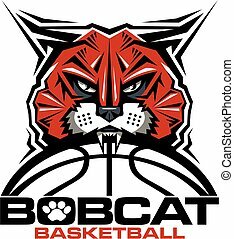 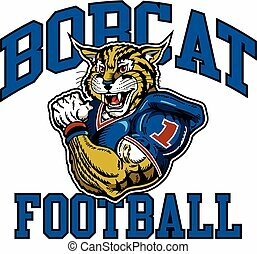 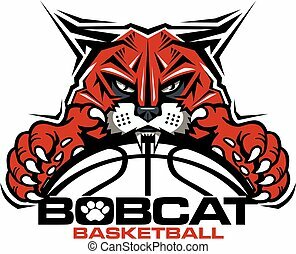 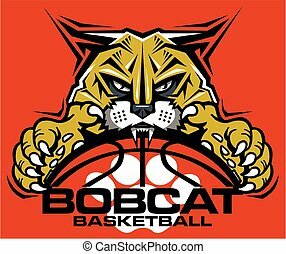 Bobcat mascot design with paw print and cute bobcat head. 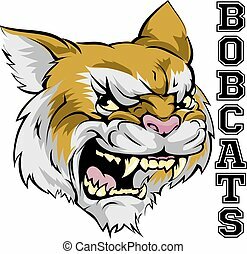 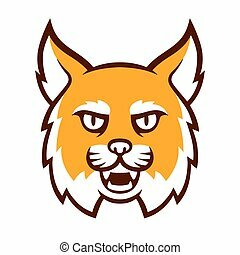 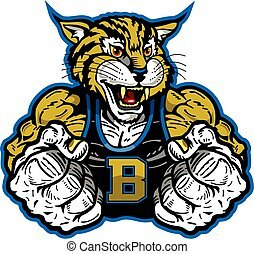 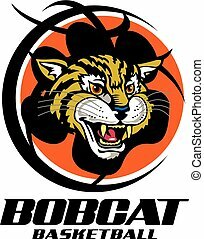 Angry cartoon bobcat mascot head. 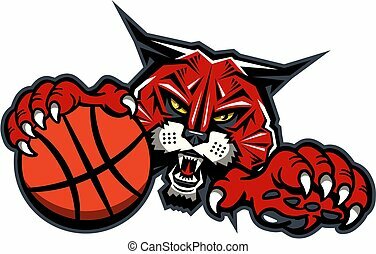 Comic style wildcat islolated illustration. 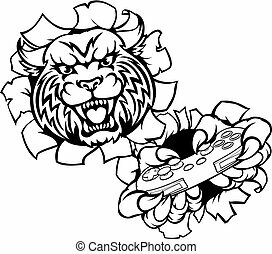 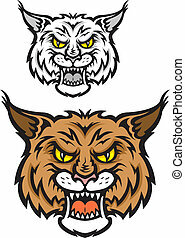 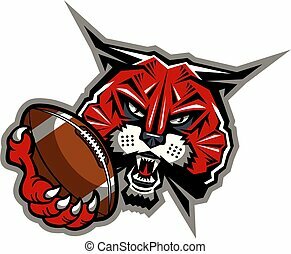 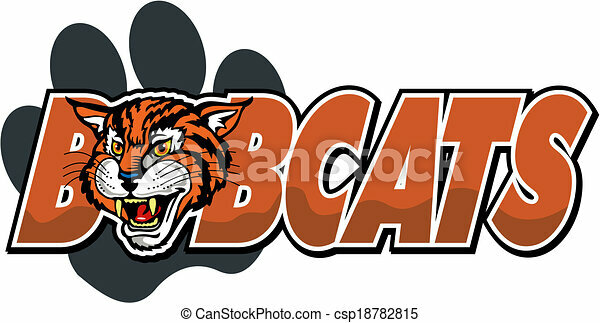 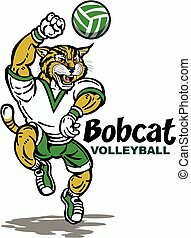 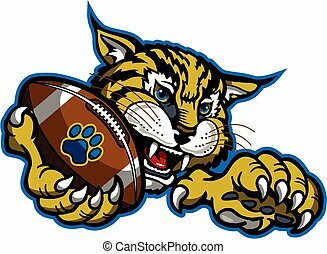 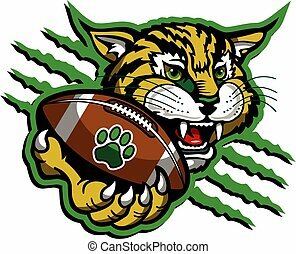 Vector cartoon clip art illustration of a hungry bobcat or wildcat mascot stalking its prey. 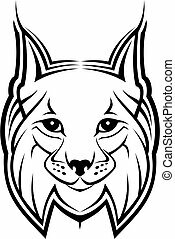 This cat is crouched low with its mouth open, and its front claws are out. 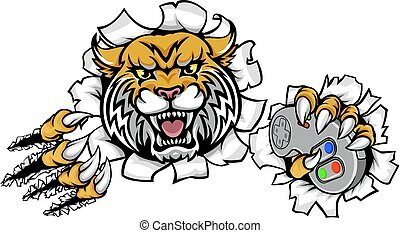 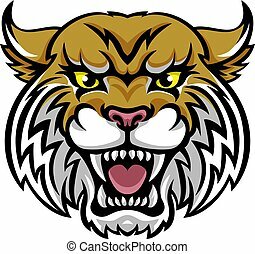 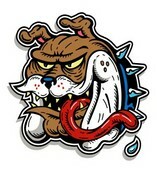 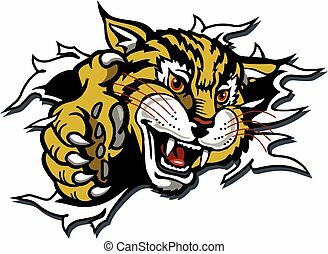 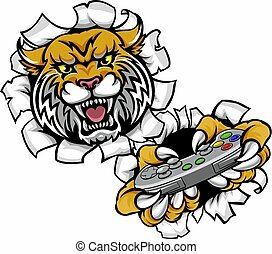 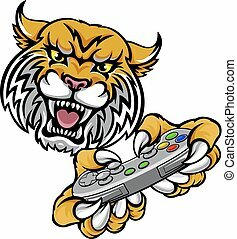 Mascot icon illustration of head of a bobcat, a North American cat, biting a broken ice hockey stick viewed from side on isolated background in retro style. 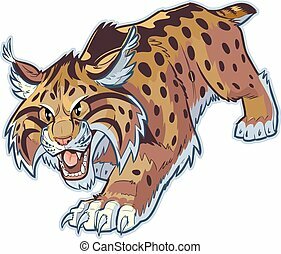 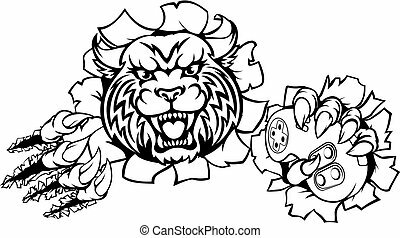 Vector cartoon clip art illustration of a mechanical robot bobcat or wildcat mascot stalking its prey. 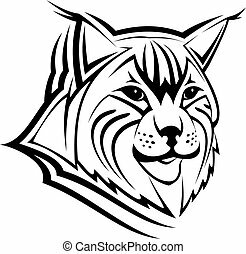 This cat is crouched low with its mouth open, and its front claws are out. 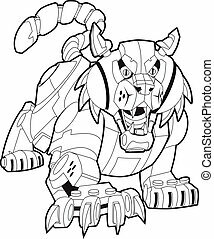 Body parts in layers.